Ahh… a Fall wedding. Changing of the leaves + perfect temperature outside = a great time of year for a wedding! The scenery outside makes for gorgeous pictures along with the October sky. 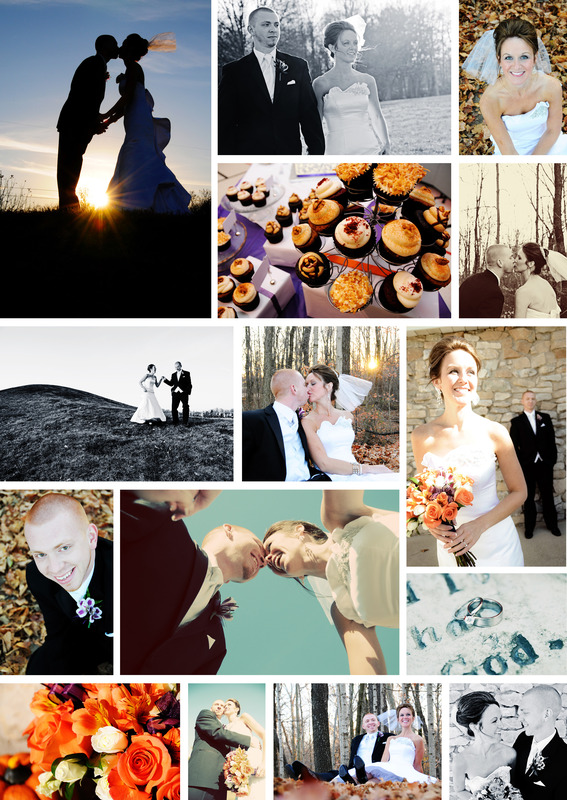 Falls weddings seem to have a stigma that you have to have pumpkins, leaves, and autumn colors, but you don’t have to! This was a very simplistic wedding where the scenery provided the fall theme and not the decorations. Enjoy!